Folly Hall Mill was home of Joseph Lumb & Co from 1872 until 1980. 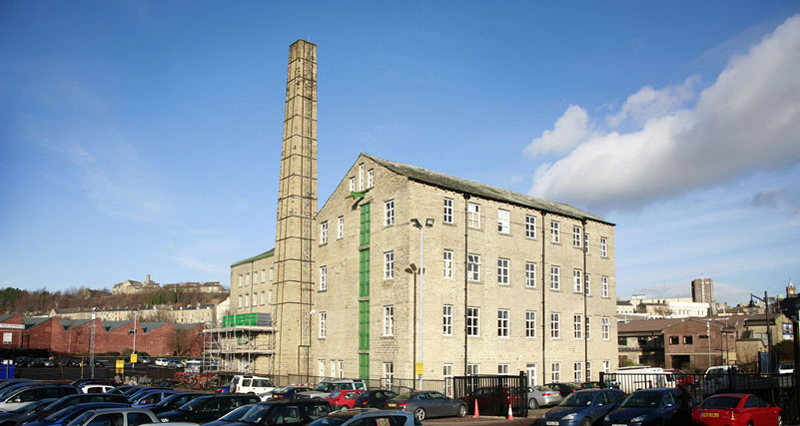 Lumb's was renowned internationally for the quality of its worsted yarn. The website, associated DVD and exhibition celebrate the mill's astonishing social history: From a father who worked there from the age of ten in 1880 until 1941... To a lifeboat now in the Imperial War Museum and the hard working, hard playing, "Barnsley lasses".